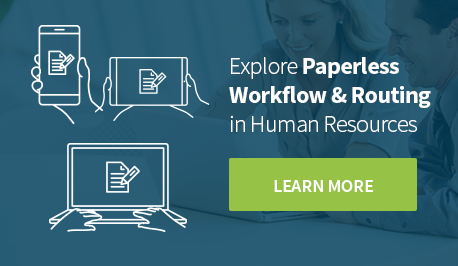 Paperless HR makes good business sense, but on Earth Day, it's good to remember that it makes sense for the environment, too. 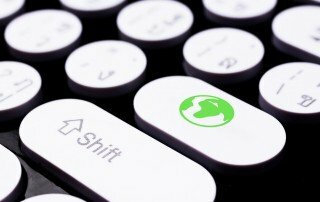 Paper manufacturing and use contribute to ecological stress on our planet. 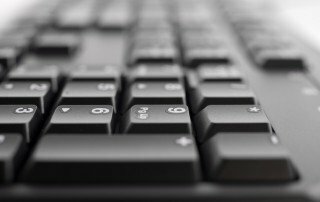 Finding ways to reduce dependence on paper-heavy processes can help. 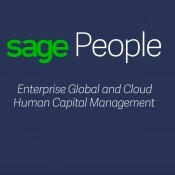 The newest version (10.6.2) of Sage HRMS HR Actions W-4 includes support for Sage 300 CRE Payroll via BAS Export for the Federal W-4. 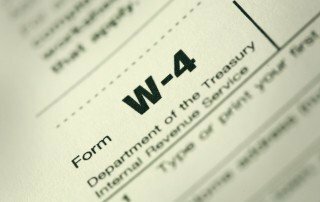 Read about this addition and check on changes in 2016 state W-4 forms. 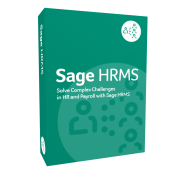 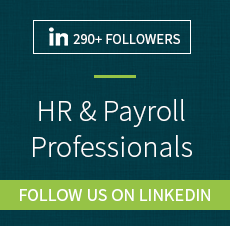 Moving from paper to Sage HRMS HR Actions is the time to carefully review the approval process for every transaction and take the opportunity to streamline it. 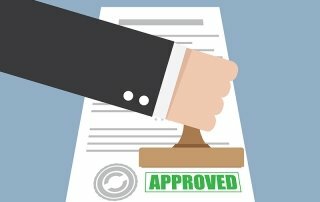 Start by separating true "Approvers" from "Need to Knows."